How to price match on Fanshawedrivingschool.com? Please call us at 519-686-5454 or use our Jivo Chat to speak to a Representative. We've opened a new location at 1299 Oxford St. E.! Sign up for one of the many classes NOW available at this location. I chose Fanshawe driving school because a couple of friends recommended it, and I didn't know what to expect from it. 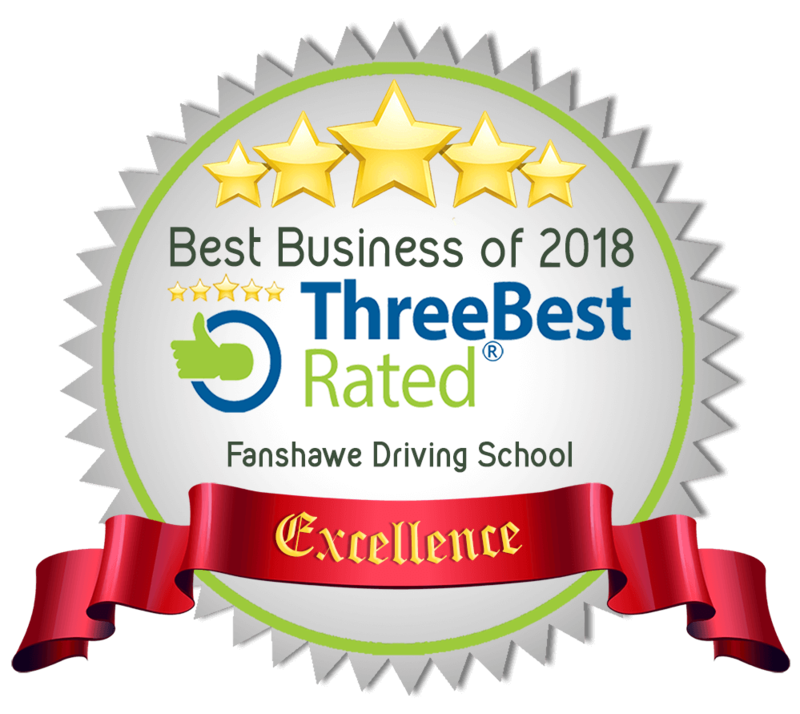 I truly believe that being apart of Fanshawe Driving school my knowledge of road safety as well as my confidence in driving has increased. I am currently working with Zafir as my in class instructor and in car as well. Zafir cares about you individually and has extensive knowledge and excellent teaching strategies, in my opinion he has proven to be the very best! He is also very funny! This driving school has a very welcoming environment that I am very happy to be apart of. Everyone who works at this school are amazing. I took my G2 test once before and failed but this time Zafir showed me everything I needed to know and I only got a couple really small mistakes on my test. If you want to take your test and pass the first time with confidence, these are the people to go to.